most popular areas with our in-depth neighbourhood guide. There is something special about the North Shore. 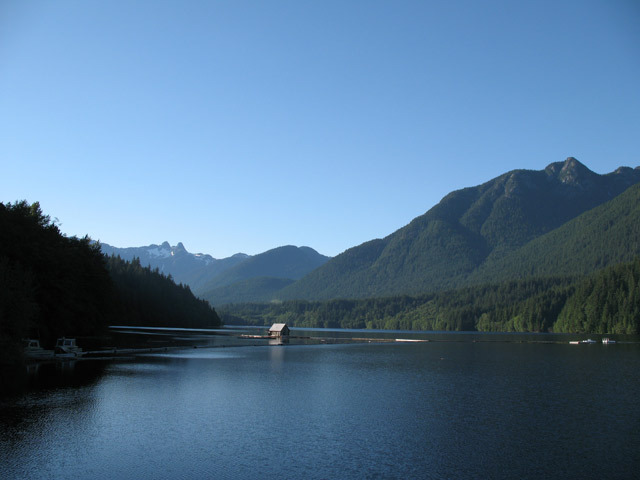 If you’re looking at a move to North Vancouver, give us a call. We’d love to show you around. 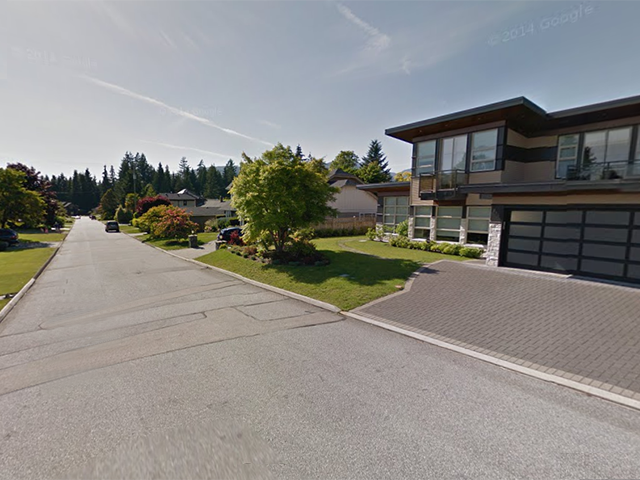 The area of Edgemont is one of the most desirable North Vancouver neighbourhoods. 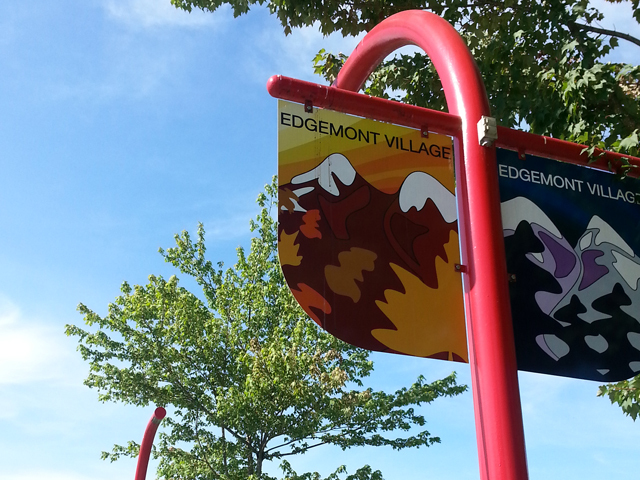 Situated on a plateau Edgemont offers high walk scores with close proximity to cafes, boutique shopping, community center and more. Stunning views, Handsworth High School catchment, and a stones throw from Edgemont Village all in the natural setting of Grouse Mountain. You’ll find plenty of real estate options including tear downs, fixer-uppers and brand new homes. Gorgeous homes and view lots PLUS proximity to Edgemont Village make Forest Hills a popular choice for buyers wanting it all. Add in top schools, nature trails and quick access to the highway and you’ll understand why this neighbourhood is so HOT.